As announced on Pokémon.com, a new Pokémon event at participating GameStop stores begins in about a week. 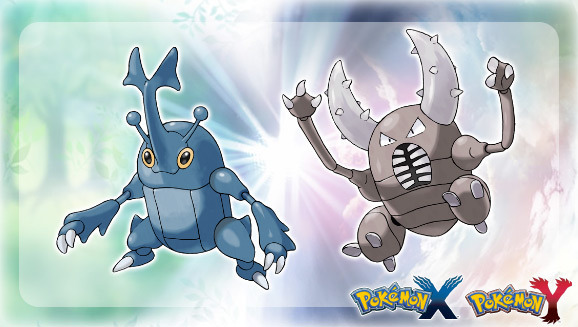 Keep reading to learn how to get a shiny Palkia, Giratina, and Dialga! 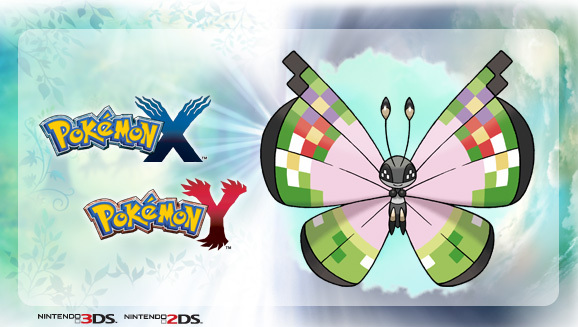 What better way to start off your summer than with a Pokémon event? Unlike recent Events, this distribution is solely for Pokémon Black 2 and White 2. What is the Pokémon being given away? 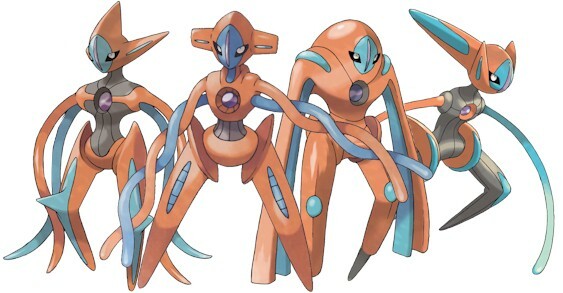 Only the incredibly powerful psychic-type, Deoxys. Keep reading to learn about Deoxys’ stats and how to get this Pokémon.